GOLD FEATHERS. ADVENTURES, INSPIRATION, AND OTHER LOVELY THINGS. 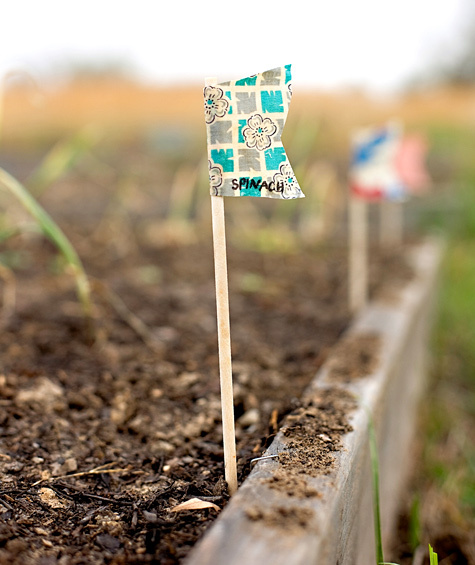 : DIY garden markers. 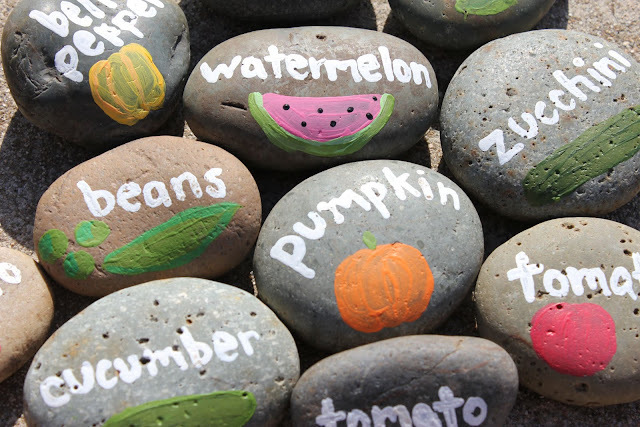 but i still think about sprucing things up with garden markers. 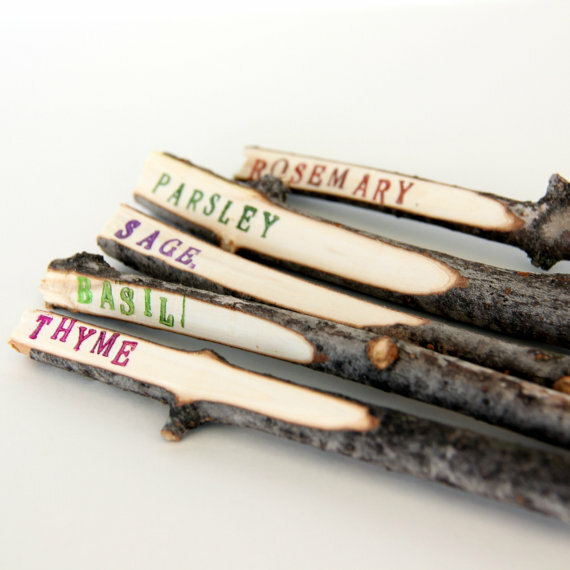 i love these rustic twig plant markers. they would be so fun to make! these flag markers are so adorable. you can follow this tutorial to make your own. especially because i don't know what do with the rocks i dig up in my garden. ohhh i want to make them all!